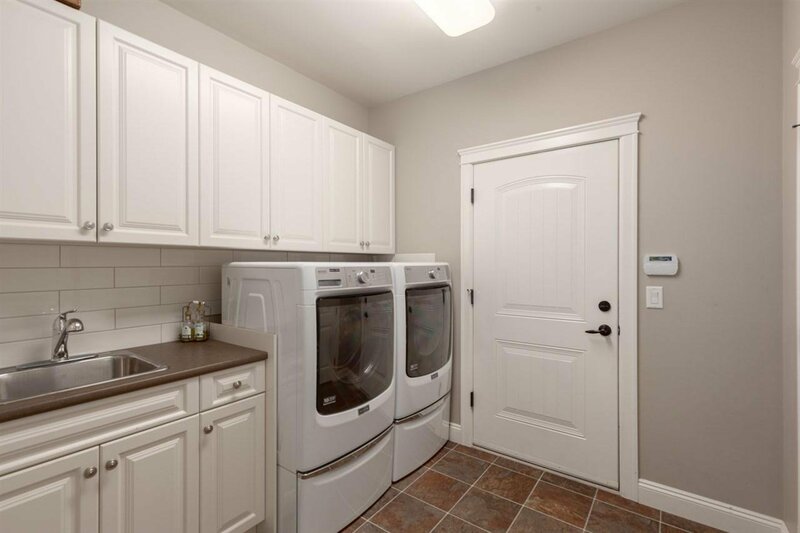 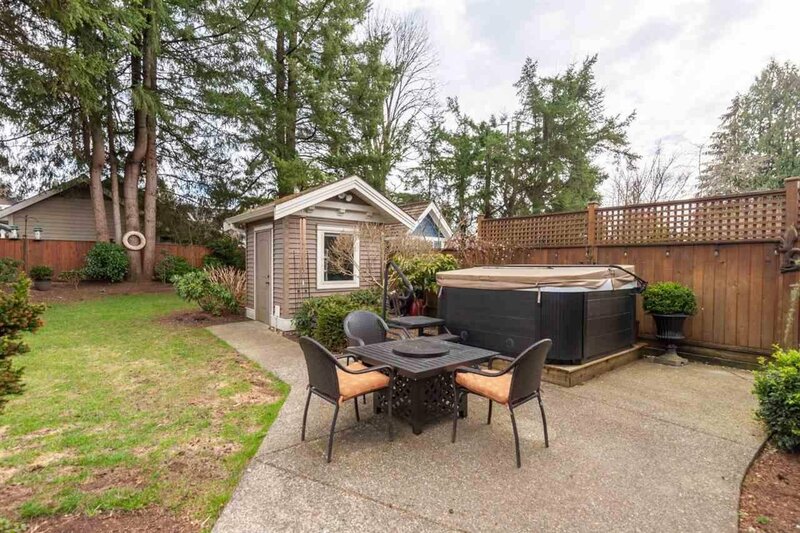 Located in one of the Lower Mainland’s most walkable communities, this rare find is perfect for the whole family & includes 2 mortgage helpers! 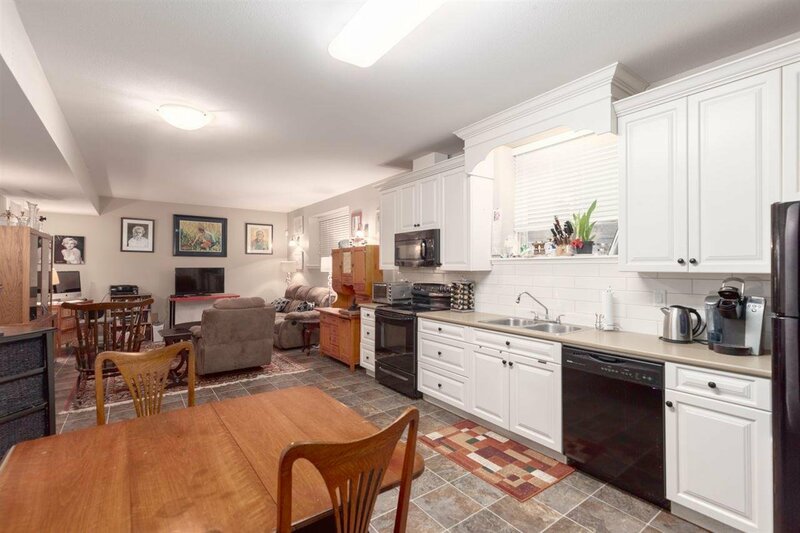 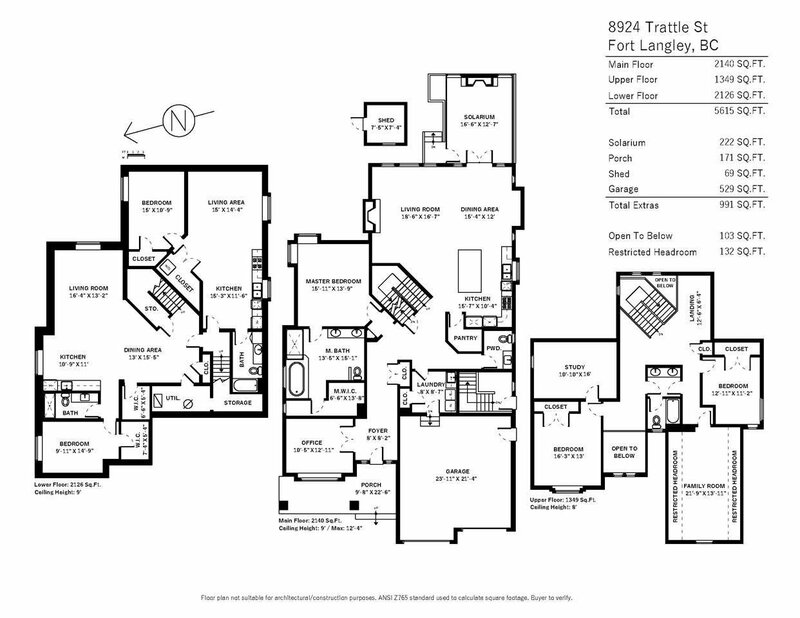 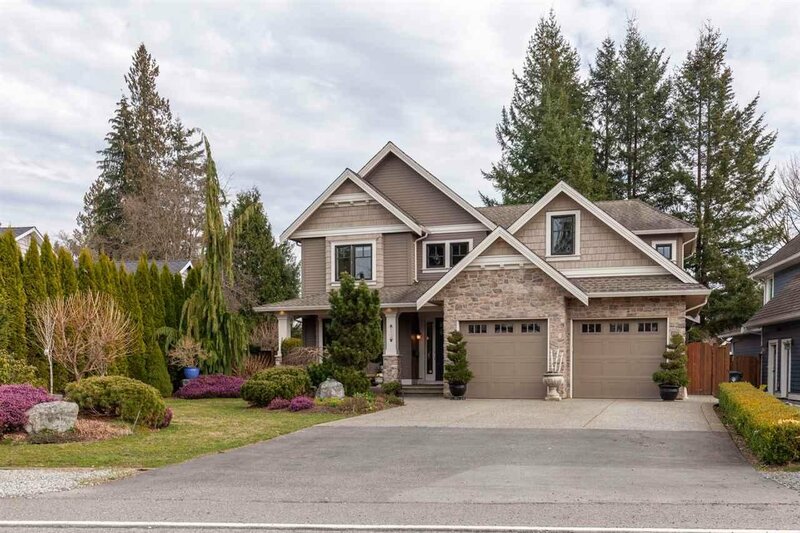 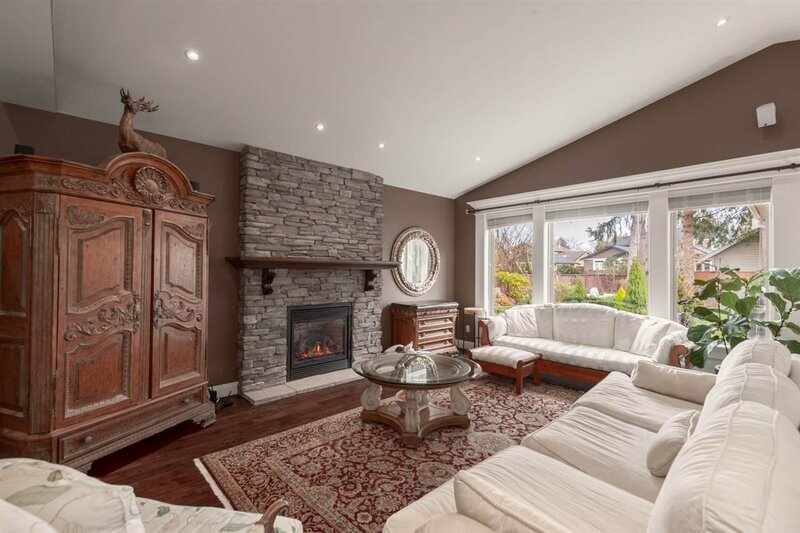 Situated on a large lot within walking distance to eateries, shopping, trails & Langley Fine Arts School. 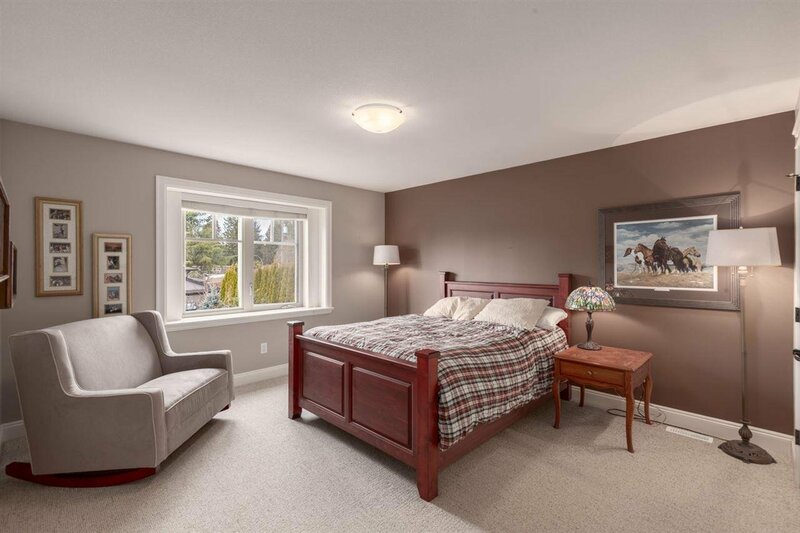 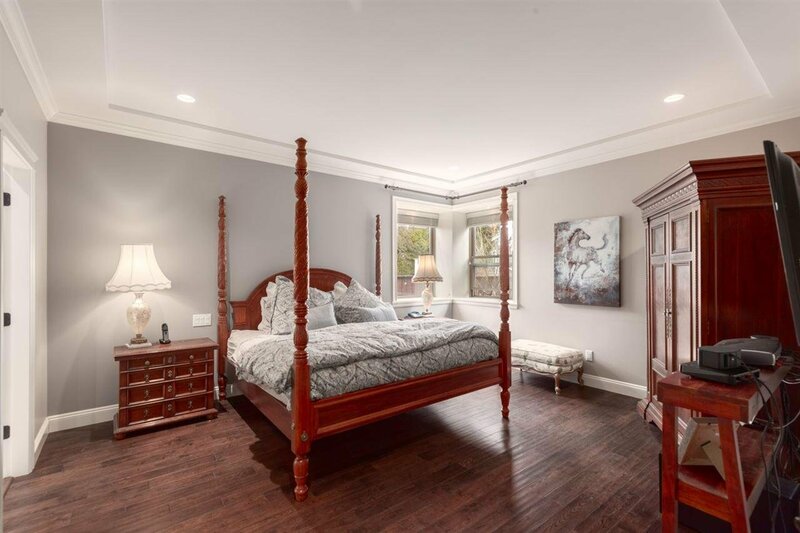 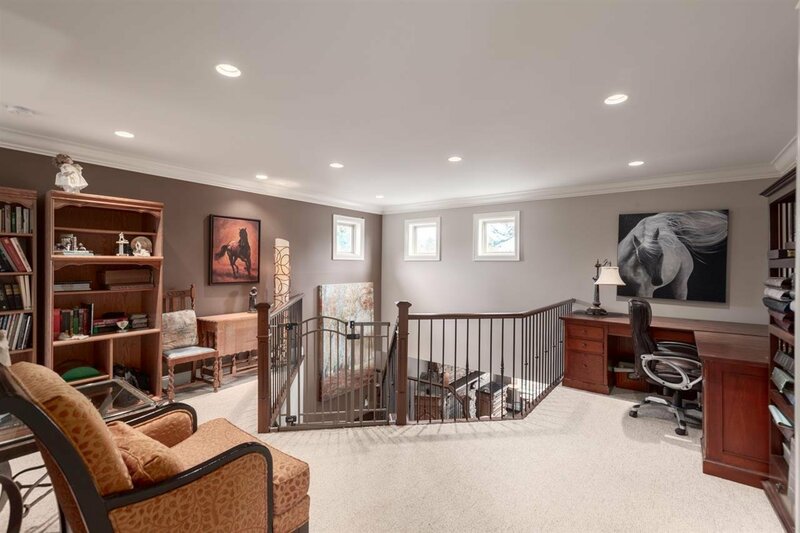 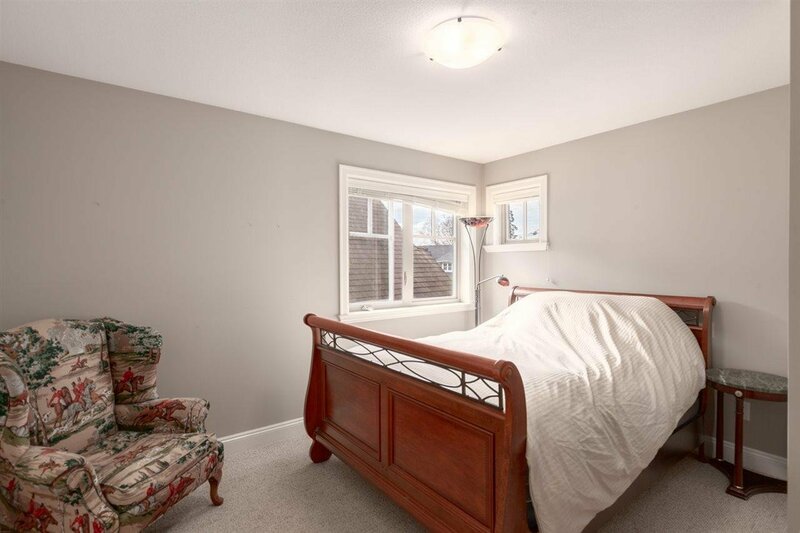 A 2 story + finished basement home with master bed on the main. 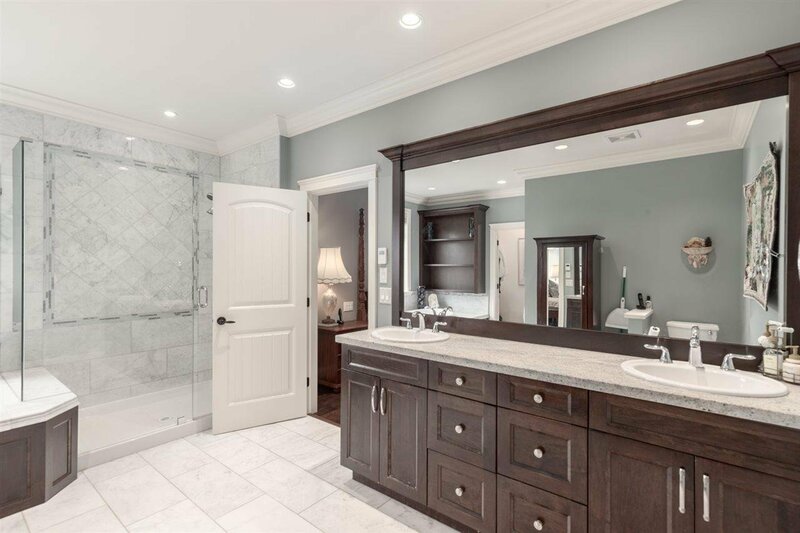 Luxurious master ensuite featuring marble & heated floors. 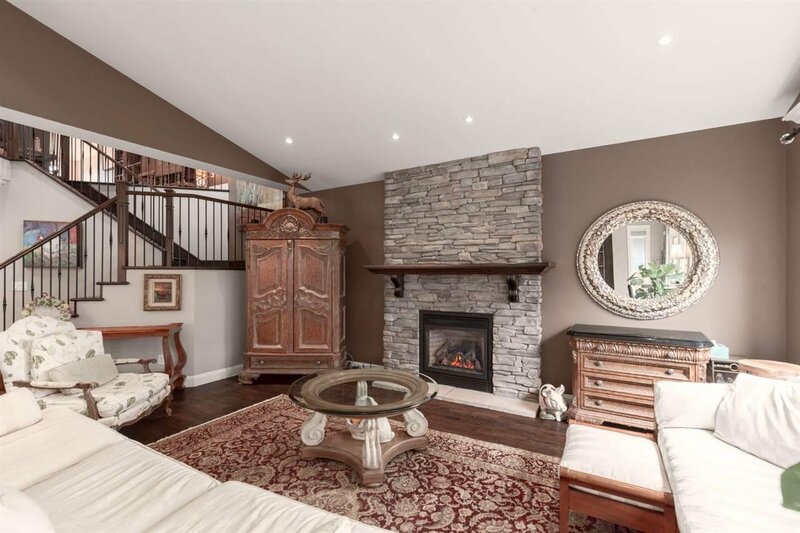 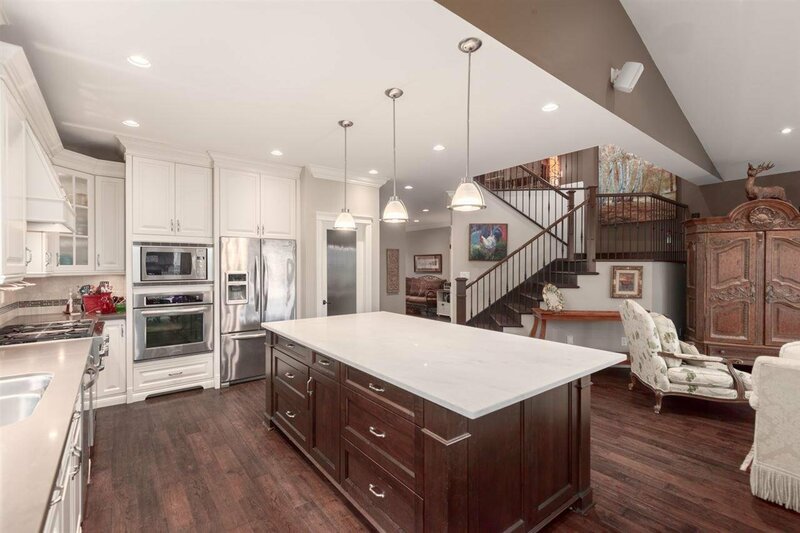 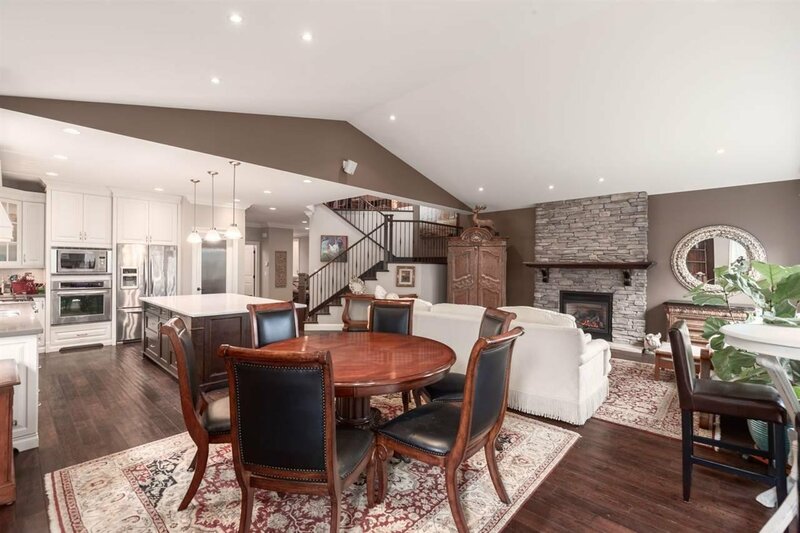 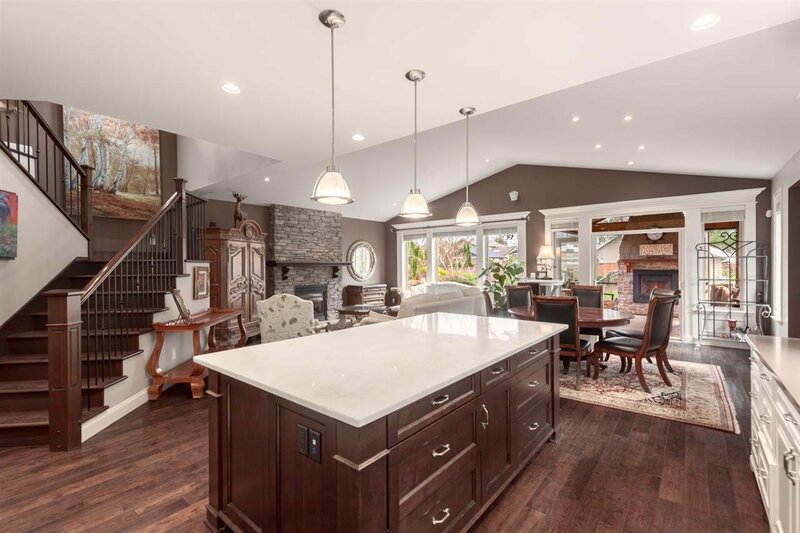 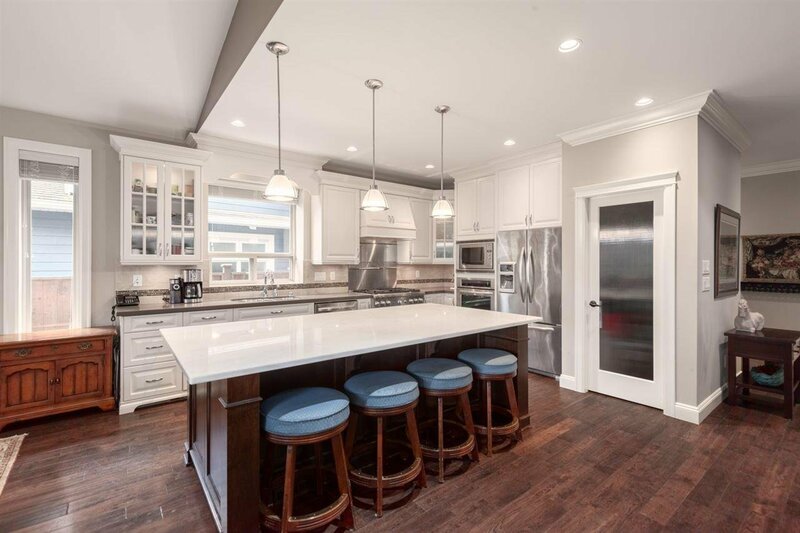 Step into the main living area with an open concept floor plan, vaulted ceilings & Italian stone kitchen island. 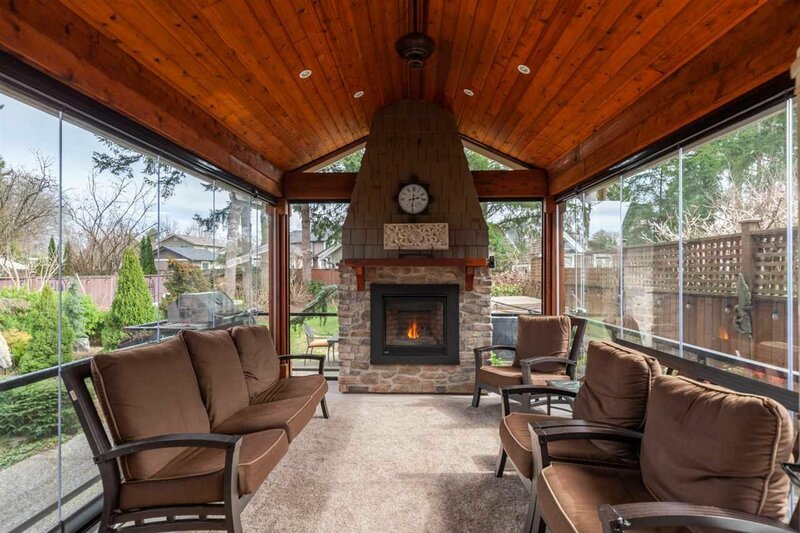 New Lumon Sun room off the kitchen with a stone gas fireplace where you can sit & watch a soothing water feature. 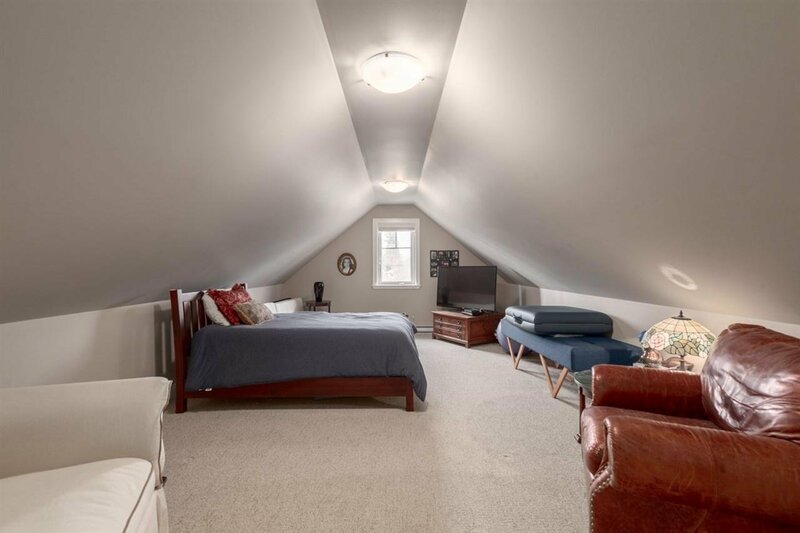 Games room on top floor with 2 beds, library, & flex room. 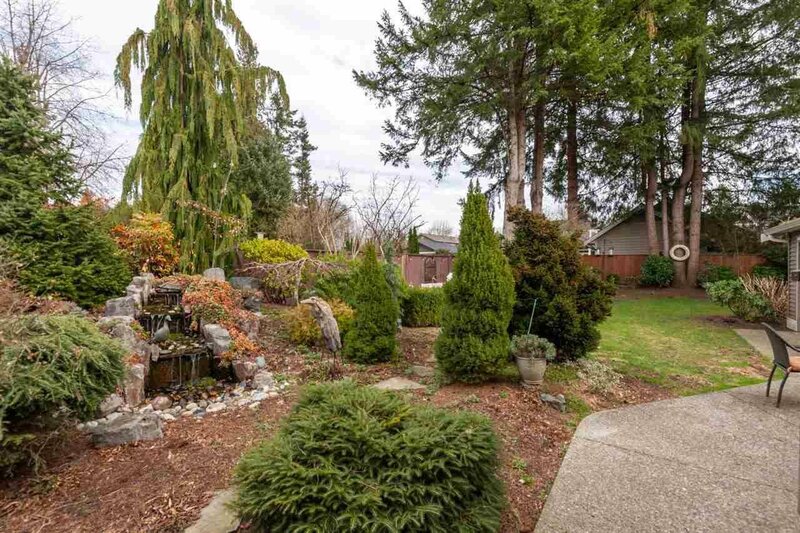 Landscaped property, garden irrigation, garden shed. 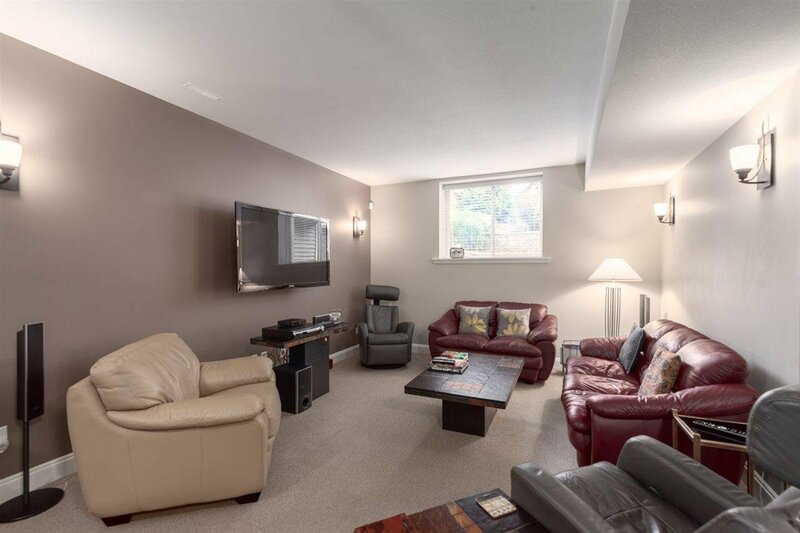 Basement suites available on 2nd private viewing.